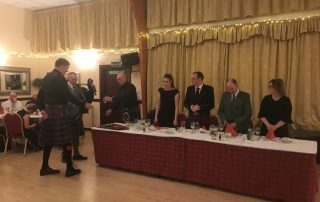 The Cornhill Highland Games fundraising Burns Supper held on Saturday 27th January has been hailed a success by organisers. 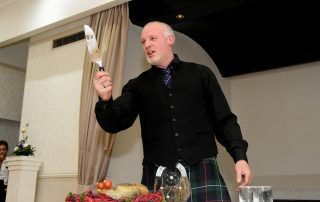 Guests enjoyed traditional haggis, neeps and tatties following the Presentation and Address of the Haggis and were entertained by guest speaker Jim Brown. Hipflask Ceilidh Band played a variety of traditional Scottish dance tunes and modern classics to keep the dancefloor busy throughout the night. 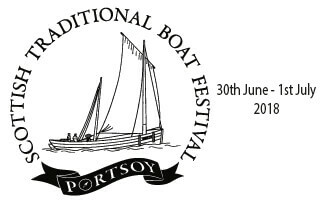 Fundraising efforts on the night included a raffle, whisky bottle roll and photo booth. Total income from the evening exceeded £500.